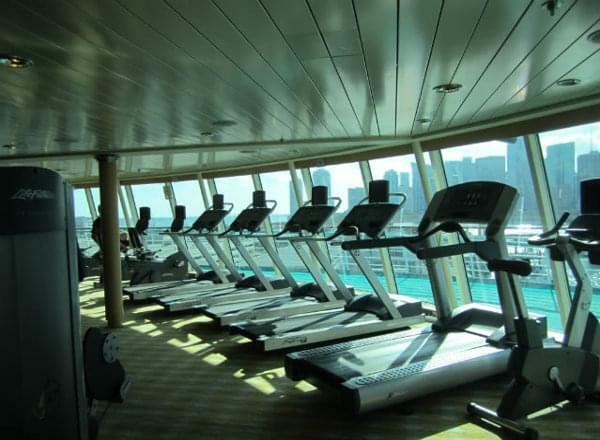 Deck 11 features the Fitness Center. 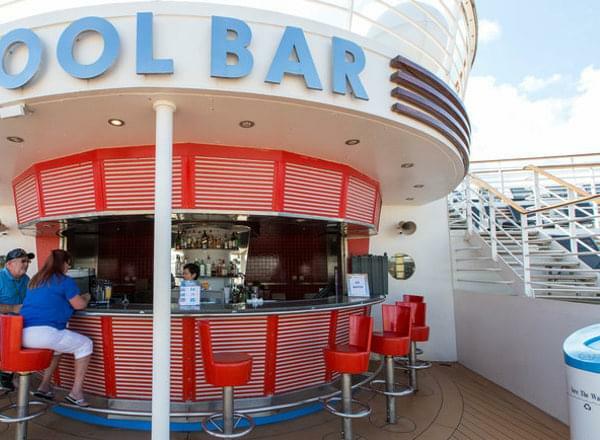 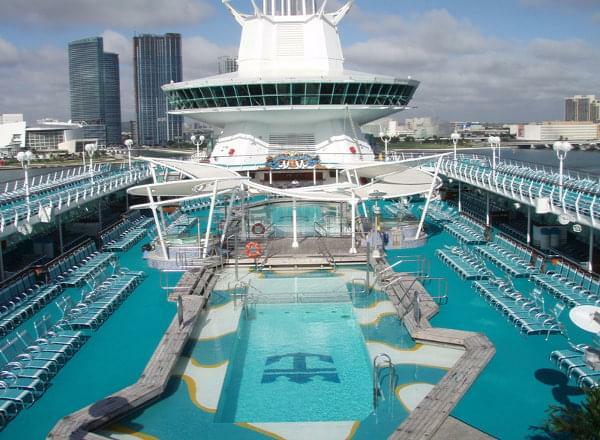 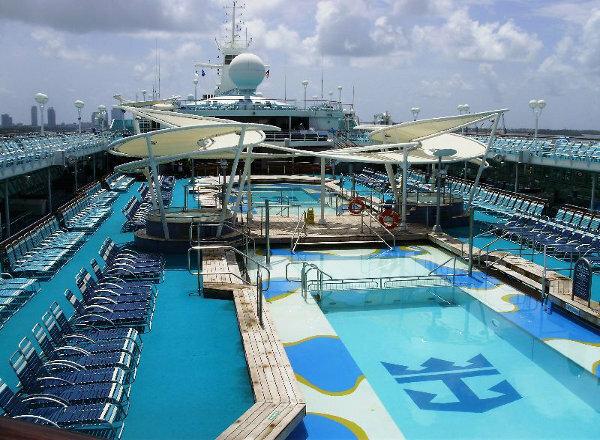 Deck 10 features Windjammer Cafe, the Pool, Pool Deck and Pool Bar, the Spa, Adventure Ocean, Viking Crown Lounge, and the Rock-Climbing Wall. 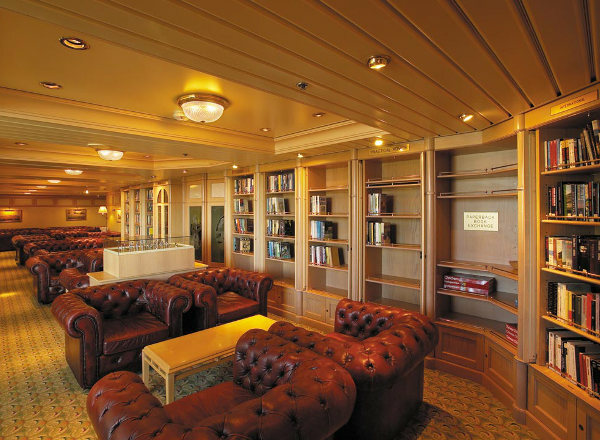 Deck 9 features staterooms in categories OS, JS, F1, F2, F3 and L, as well as the Library. 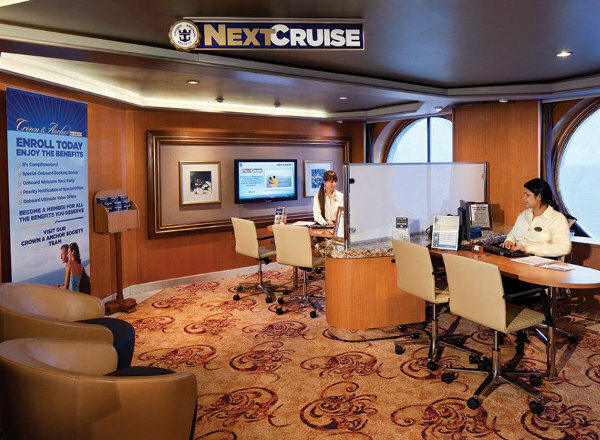 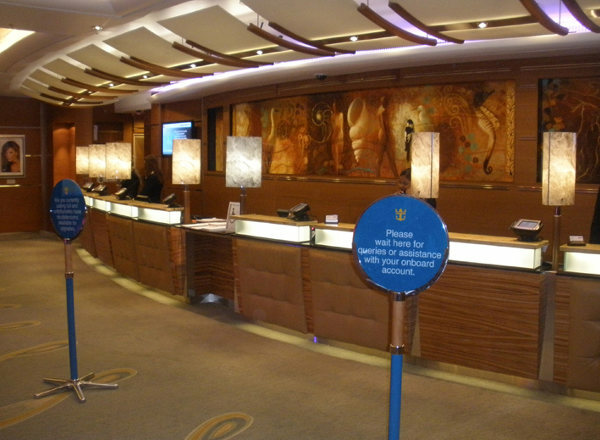 Deck 8 features staterooms in categories RS, OS, JS, SO, F1, F2, F3, I, K, and L, as well as the Card Room and the Loyalty Ambassador Desk. 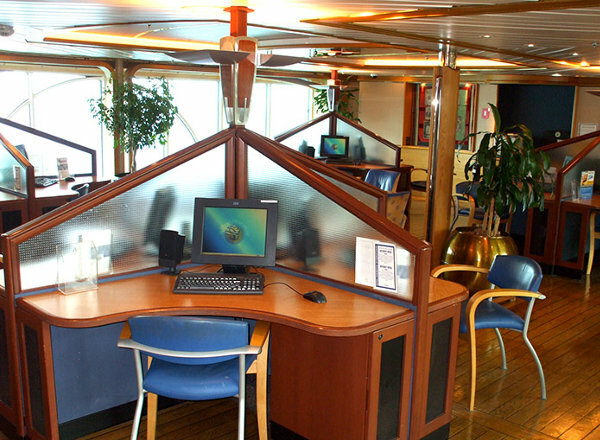 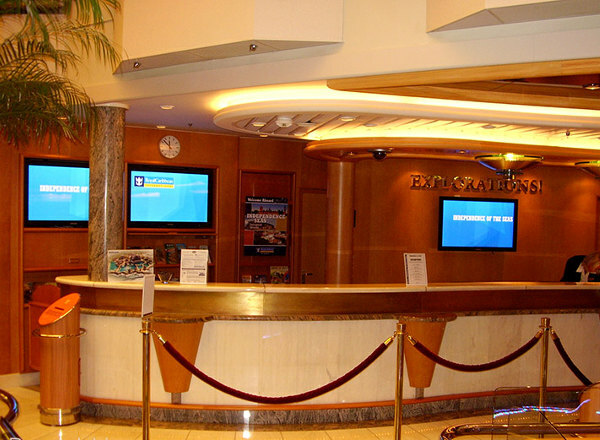 Deck 7 features staterooms in categories OS, JS, SO, F1, F2, F3, I, K, and M, as well as RoyalCaribbean Online. 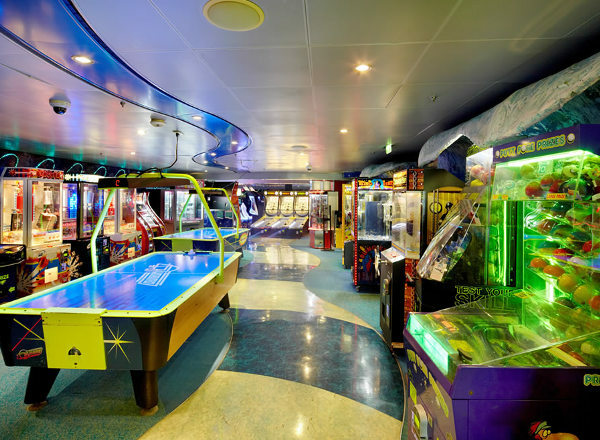 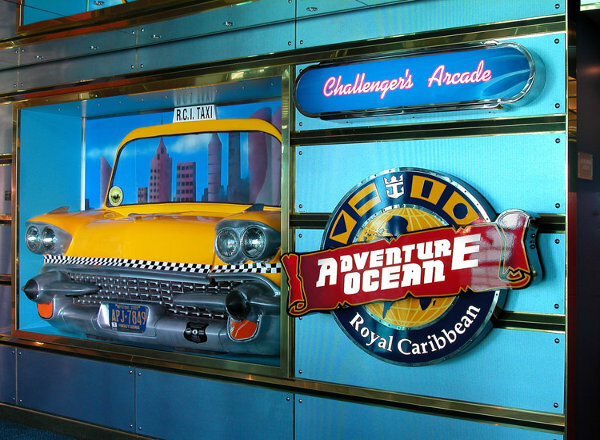 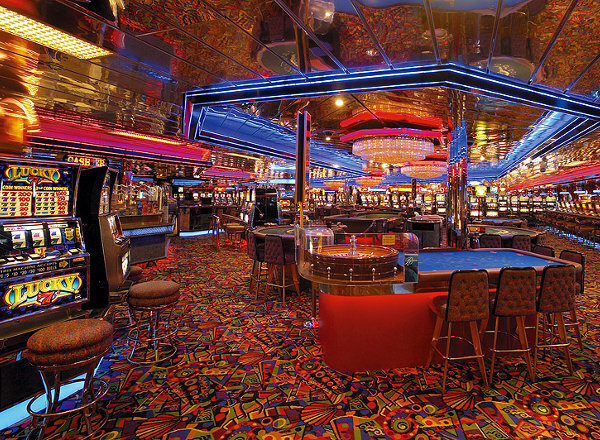 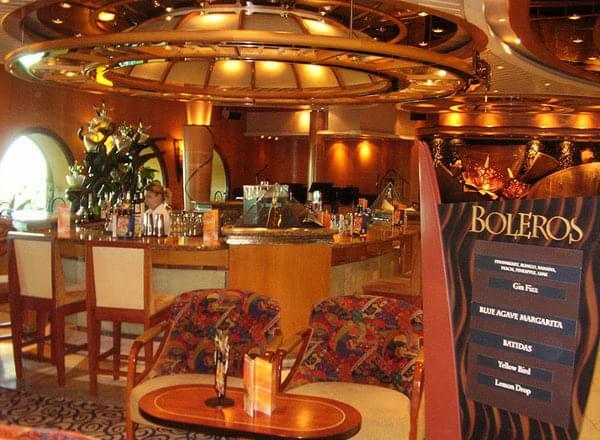 Deck 6 features the upper level of the Royal Theatre, the Royal Shops, Casino Royale, Challenger's Arcade, and Boleros. 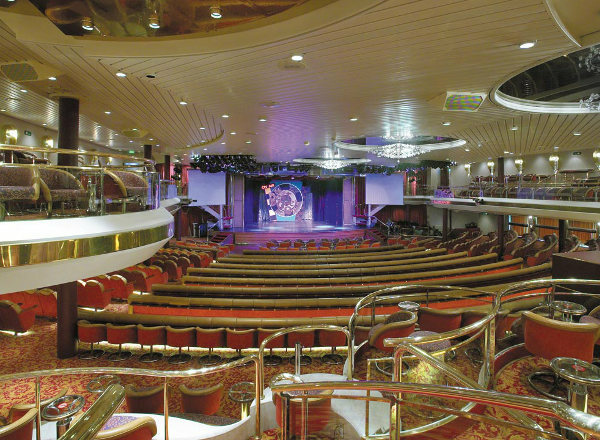 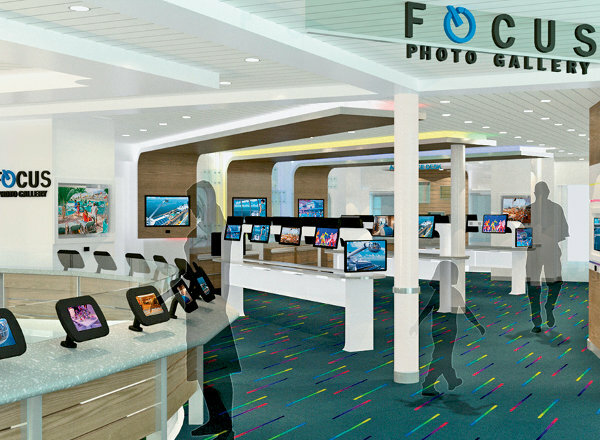 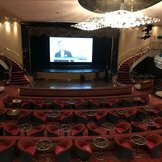 Deck 5 features the lower level of the Royal Theatre, the Centrum, Shore Excursions, Information and Next Cruise desks, Schooner Bar, Chops Grille, Focus Photo Gallery, Picture This, and the upper level of the Main Dining Room. 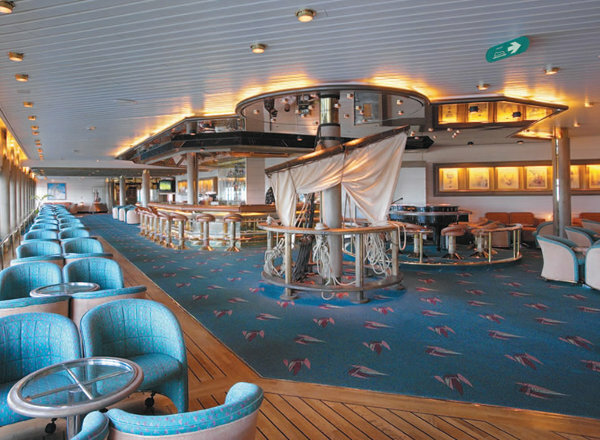 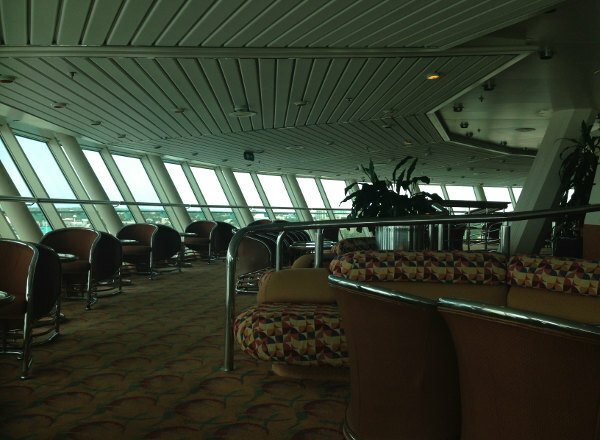 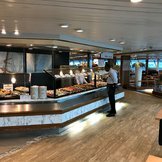 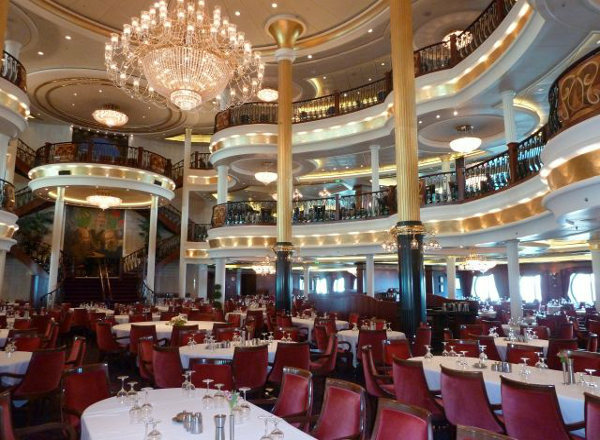 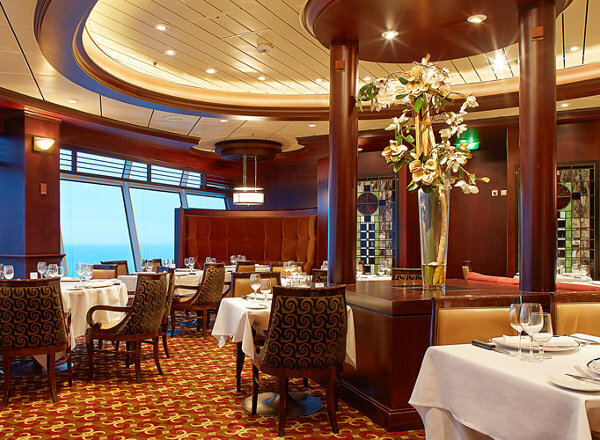 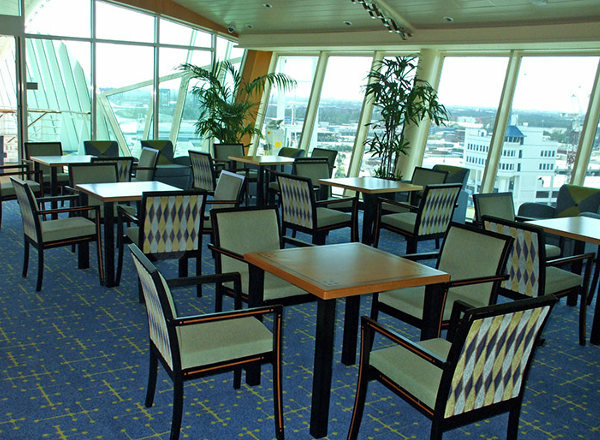 Deck 4 features staterooms in categories SO, G, H, K, and N, as well as the lower level of the Main Dining Room. 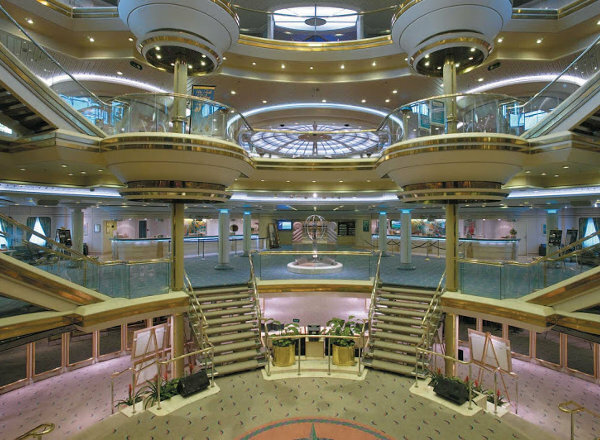 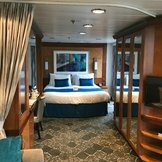 Deck 3 features staterooms in categories G, H, K, and Q.